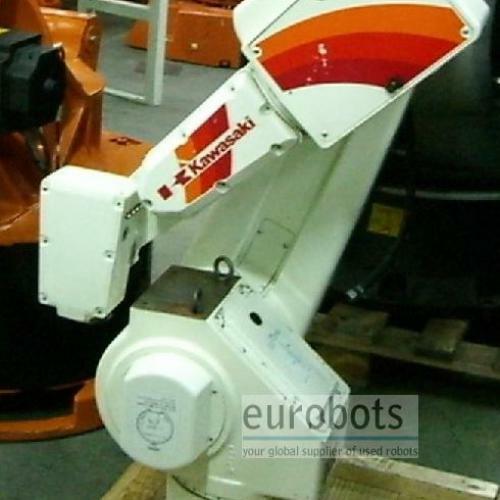 Kawasaki Js-10 is a compact, easy to operate robot that can improve your production productivity and process quality through its high speed operation and high accuracy positioning. 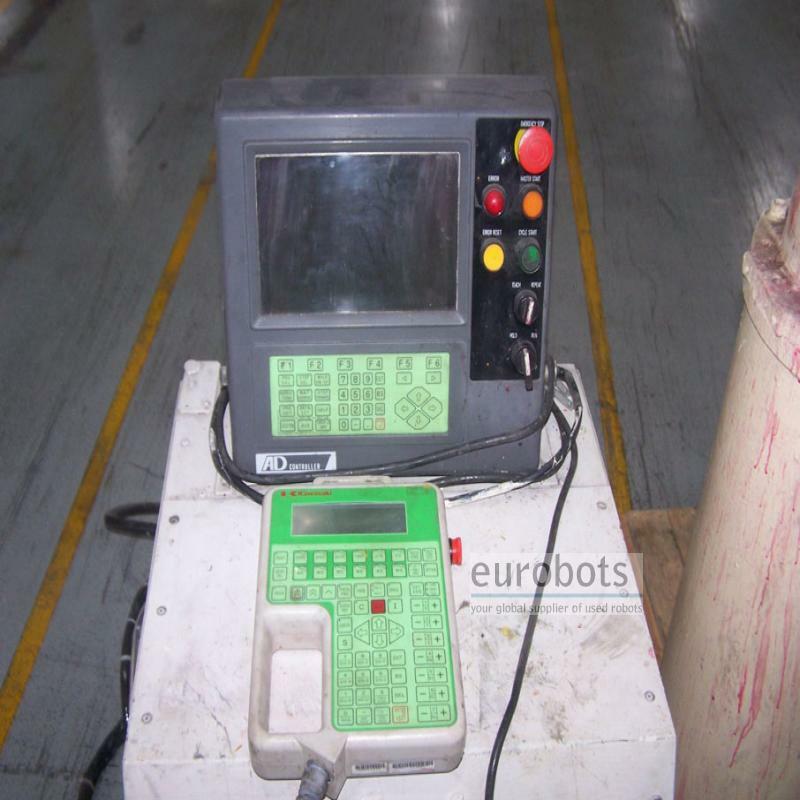 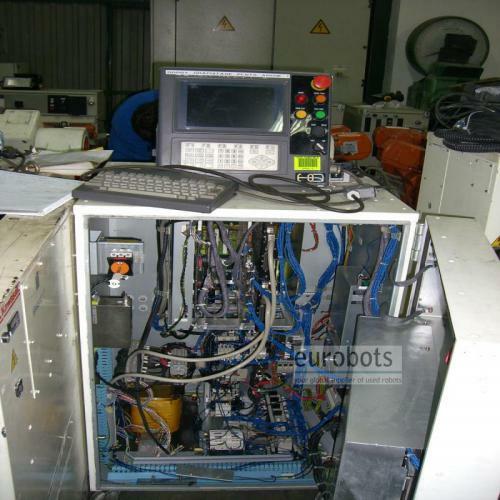 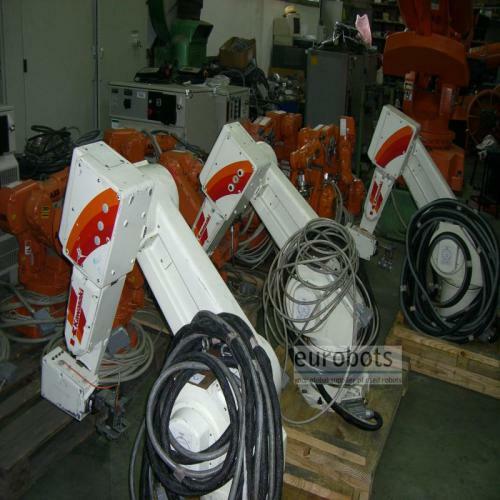 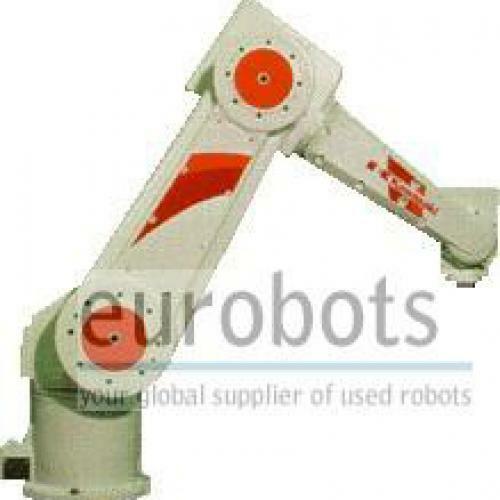 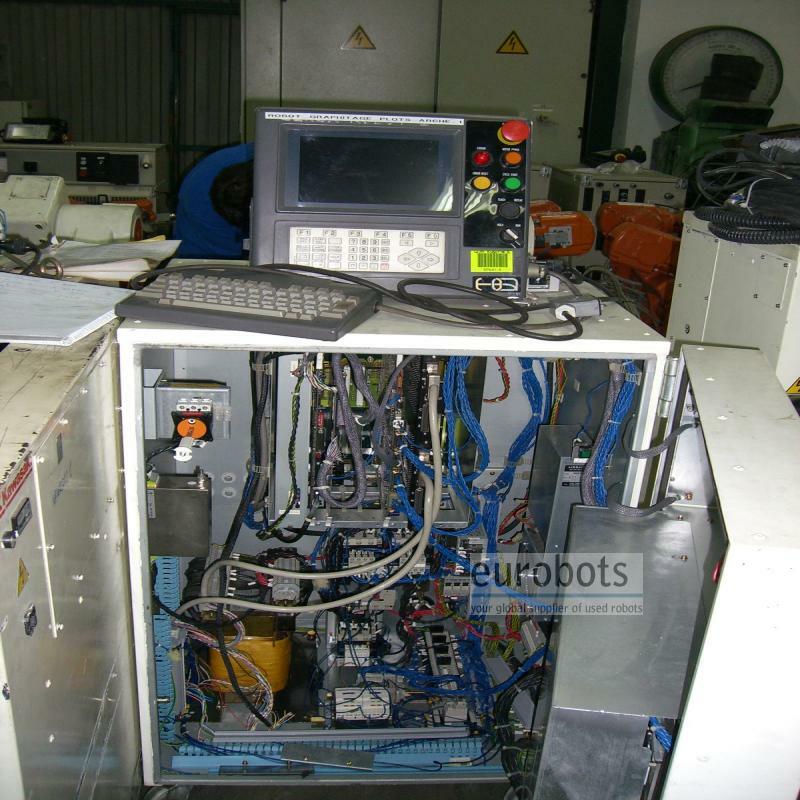 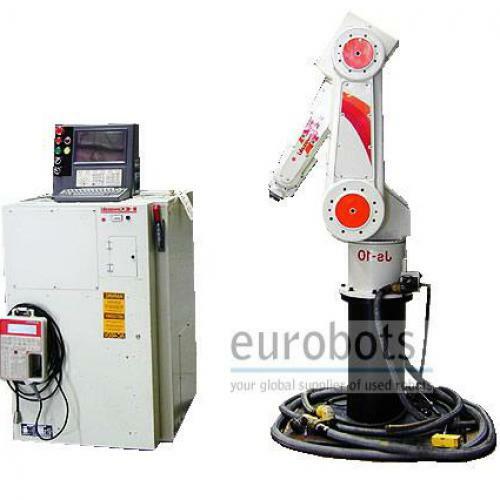 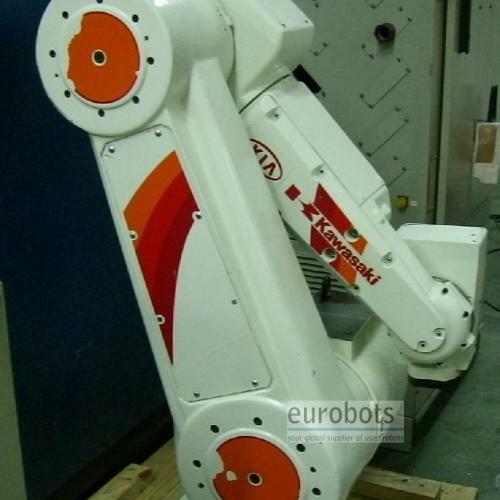 Along with all Kawasaki controllers, common to many other robot models, Js-10 robot can be utilized for many of your different process applications. 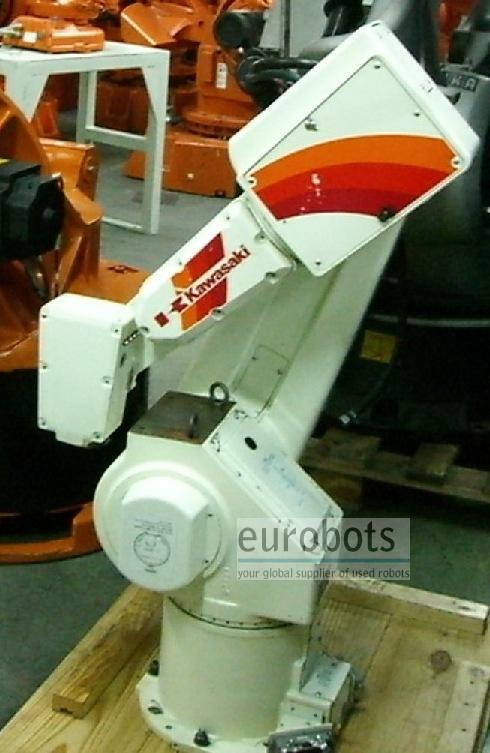 Js-10 was developed by Kawasaki Heavy Industries, a pioneer in the production of high quality industrial robots, by combining its knowledge of the robotic market and its many years of robot development experience. 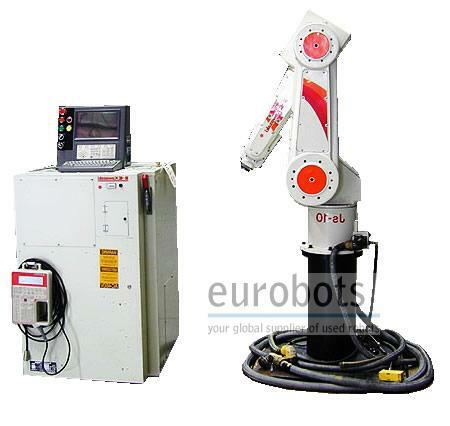 The result is a sophisticated, yet easy to use robot, that offers the latest performance features in speed, accuracy. Equipped with AD controller. 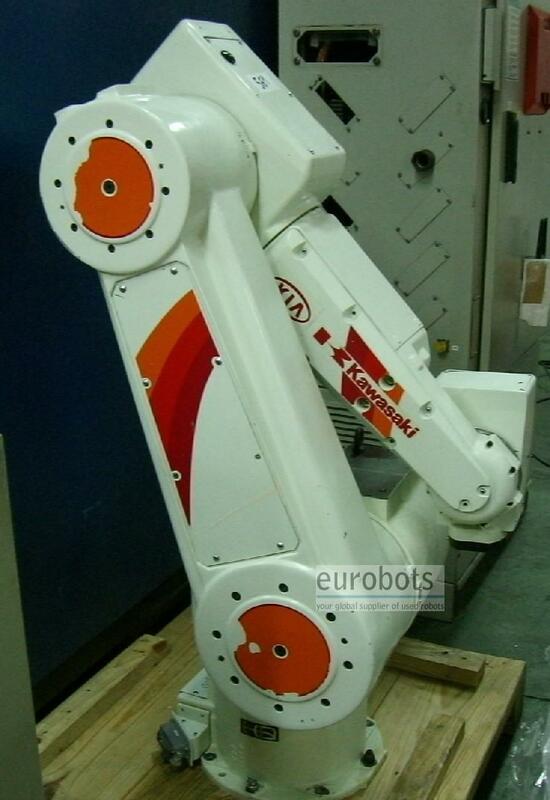 Maximum Load of Robot: 10Kg.